Like to laugh? You came to the right place. New Yorkers can be particular about everything. I get coffee at the greasy diner on my corner because they already know how I like it: black. The coffee’s not that great, but I like the familiarity. When it comes to entertainment, however, I prefer to be surprised. I want my comedy unfiltered. The good news is, we live in the comedic center of the universe. It’s easy to find funny people to follow. The trick is narrowing your list to a manageable few. We can’t go out every night, after all. That’s where I come in: As a booker for some of the city’s top joke-telling talent, a commentator on season two of CNN’s History of Comedy, and a network scout for CBS, it’s my job to know who’s merely good and who’s going to be legendary. Here are a few folks I’d happily put in the latter camp. 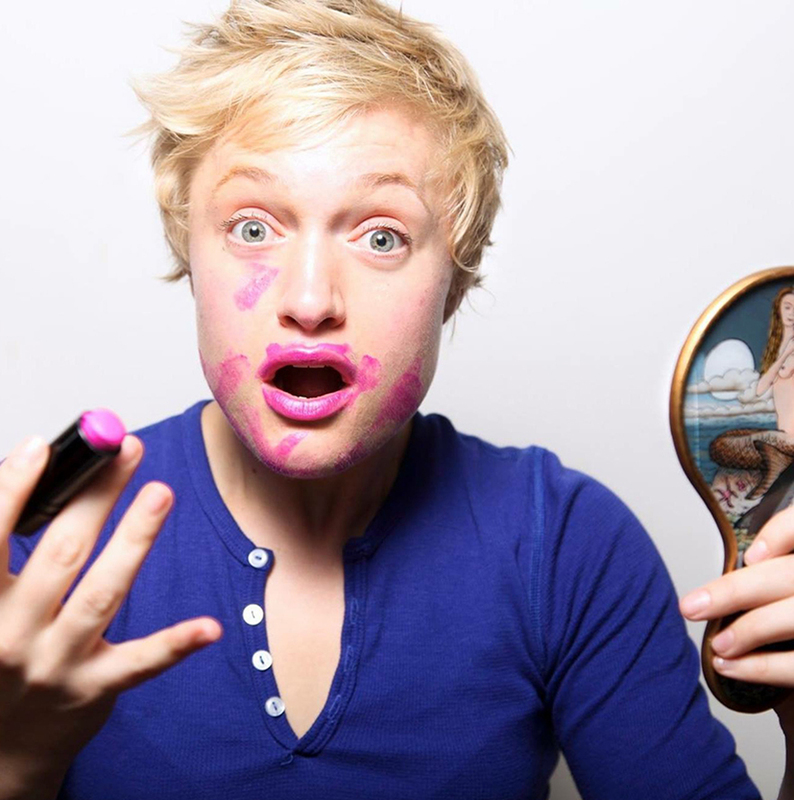 Emma Willmann always gives her audiences a big dose of self-deprecating, bubbly, small-town energy. She has been racking up the credits since her 2016 debut on The Late Show With Stephen Colbert. Her sweet run includes a recurring role on the CW’s Crazy Ex-Girlfriend and a spot on HBO’s Crashing. Her Netflix quarter-hour will air in August. Oh, and she cohosts the podcast Inside the Closet with fellow comic Matteo Lane. Erik Bergstrom is a comedian and New Yorker cartoonist. As that suggests, he’s a one-liner pro. While he survived stage-four Hodgkin’s lymphoma in 2015, which isn’t funny at all, hearing him joke about it is. His Comedy Central half hour was released in 2016. 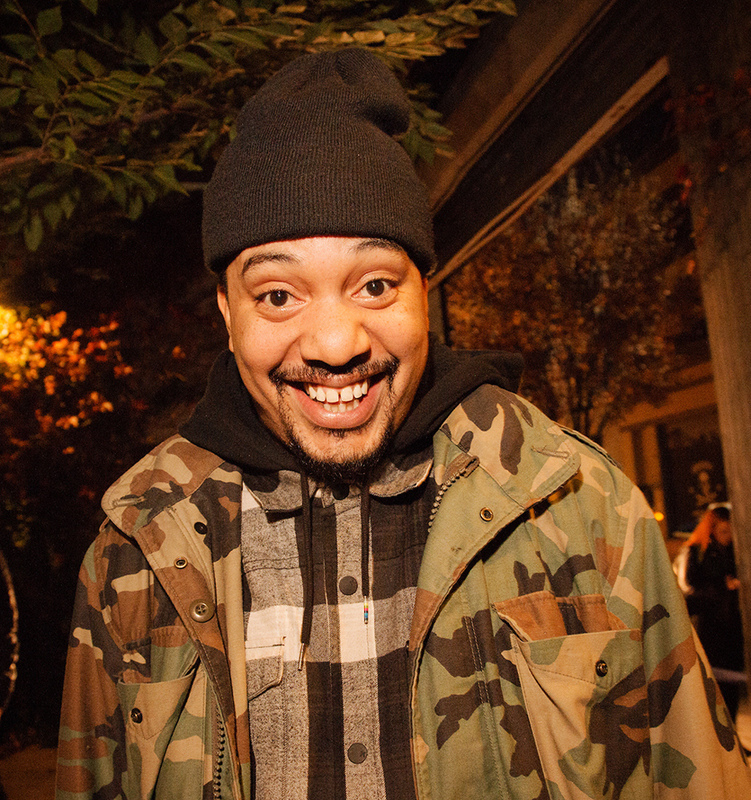 He has also appeared on The Late Show With Stephen Colbert, MTV, VH1, and Fuse. Bergstrom is currently writing a memoir and recording a comedy album. 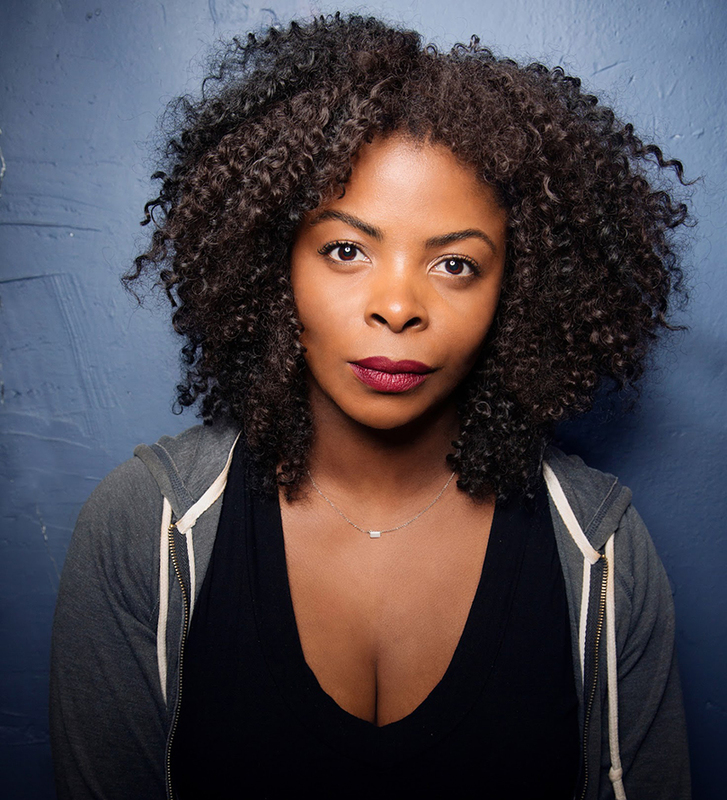 Janelle James is on the comedy fast track: She was named one of the Just for Laughs New Faces in 2016, and one of Brooklyn’s 50 Funniest People, and earlier this year she was featured in The New York Times. James has opened across the country for everyone from David Cross to Chris Rock. And you can catch her Netflix quarter-hour this August. Katie Hannigan has appeared on Oxygen, MTV, and CollegeHumor, and will be making her late-night network debut on The Late Show With Stephen Colbert in the fall. While her material is edgy, her mild-mannered delivery ensures that she can say anything she damn well pleases. Hannigan hosts the podcast Apodcalyspe, about survivalism and end times. 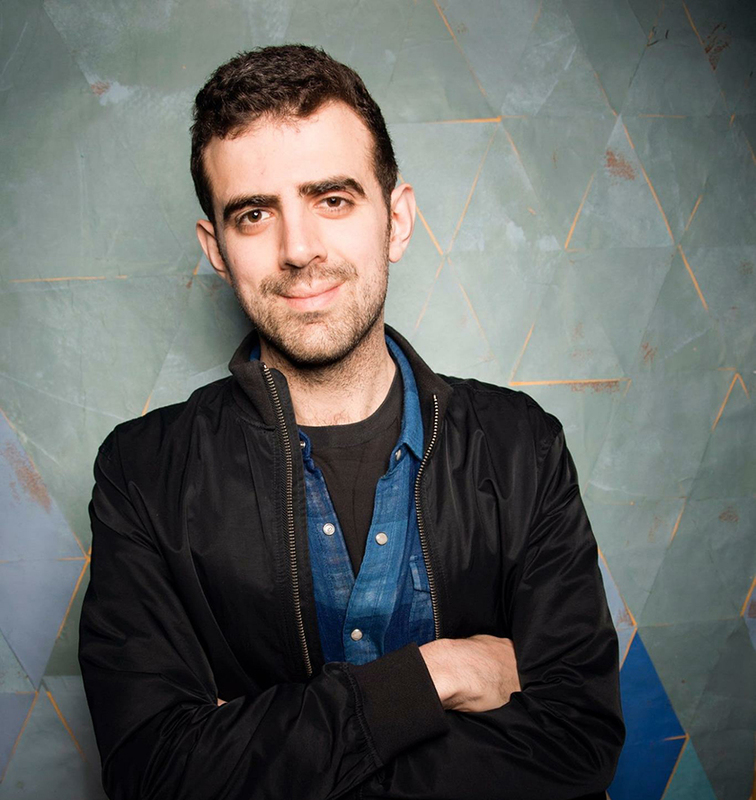 Sam Morril has numerous late-night sets under his belt and a killer Comedy Central half hour. He recently taped an hour special, produced by Amy Schumer, which will air on Comedy Central in September. Born and raised in the Bronx, Petey DeAbreu has love for bodega cats and Cardi B, and believes we should all observe Shabbat (as this will clearly help eliminate gang violence). 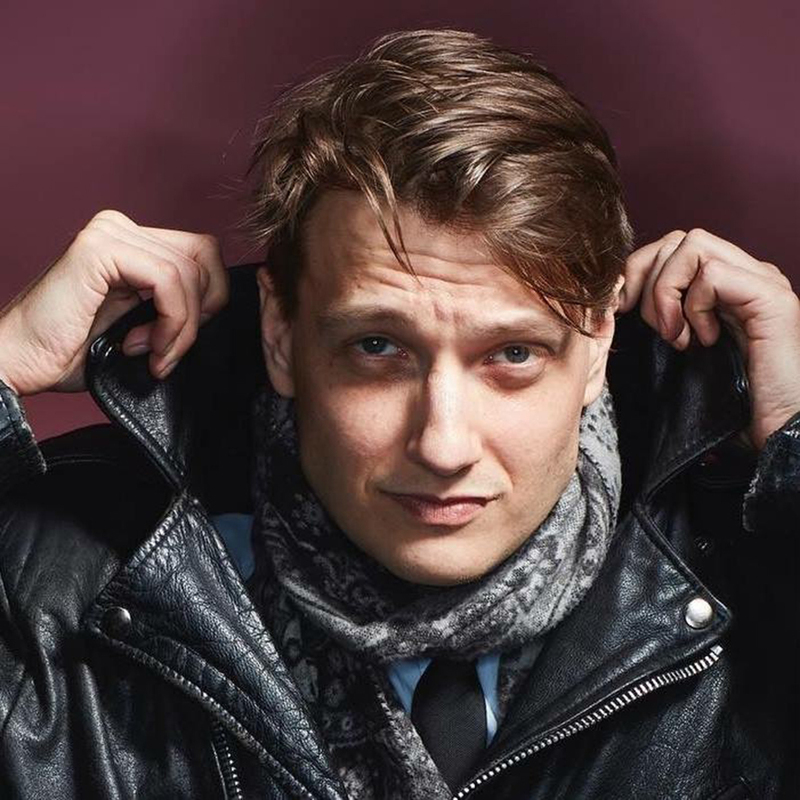 He can be seen on Comedy Central digital, on the road with Ilana Glaser of Broad City, and hosting one of the most popular shows in New York City right now: Better Days. DeAbreu also hosts the podcast Hope of the Hood, which features conversations with folks like Glaser and Claw Money. Photo credits: Janelle James, Katie Hannigan, Sam Morril, and Petey DeAbreu by Mindy Tucker; Erik Bergstrom by Matthew Salacuse; Emma Willmann by Phil Provencio. Want to laugh some more? Download our app to book shows with these up-and-coming comedians.